Raised in the southern Appalachians of western North Carolina, Drew Barton is a forest ecologist, biology professor, and science writer. His fieldwork has taken him across the United States and to Costa Rica, and he is the author of many scholarly and popular publications. His current research focuses on the response of forests to changing climate and wildfire in the American Southwest. He is the author of the book The Changing Nature of the Maine Woods, which explores the ecology, deep history, and future of Maine forests. 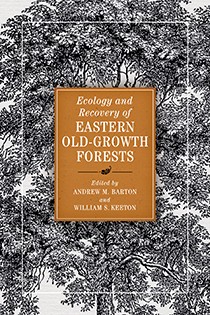 He is the co-editor, with Bill Keeton, of the forthcoming Ecology and Recovery of Eastern Old-Growth Forests from Island Press. Drew is the co-founder of several conservation organizations, including Michigan National Forest-Watch, the UMF Sustainable Campus Coalition, and the Mt. Blue-Tumbledown Conservation Alliance. He received his bachelor's degree from Brown University, masters from the University of Florida, and Ph.D. from the University of Michigan. 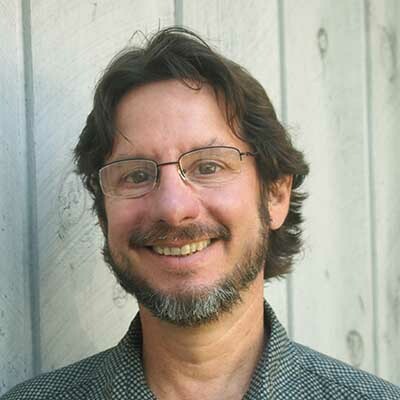 Drew is currently Professor of Biology at the University of Maine at Farmington.